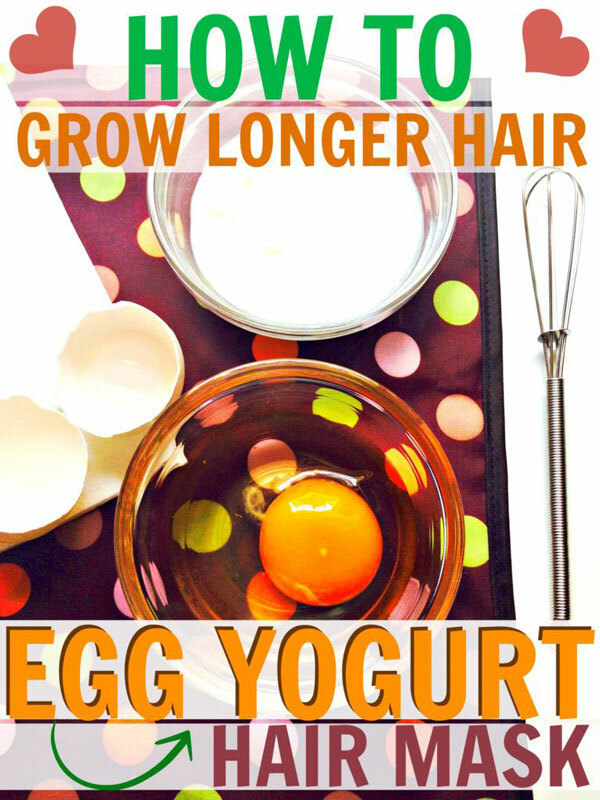 Egg and Yogurt Hair Mask Recipe for Strong, Long Hair - beautymunsta - free natural beauty hacks and more! Believe it or not, eggs have been used on hair since ancient times to stimulate hair growth, strengthen hair strands and also add shine to hair. There’s good reason for this – eggs are rich in so many vital nutrients including helpful enzymes, vitamins, minerals and of course, protein. 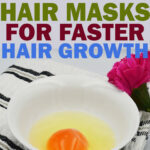 Protein is the main component that makes egg hair masks popular, making it a cheap and easily accessible deep protein treatment for hair, right in the comfort of your own home. 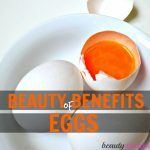 So many people testify to the amazing properties of eggs for your hair, both men and women alike. But there’s just one thing that deters people from using eggs on their hair – and that’s the odor! Everyone’s afraid of having their hair smell like eggs – that’s just not an attractive prospect. But in this ultra creamy recipe, we’re using yogurt, which will effectively cut through and neutralize the odor of the egg. Not only that, yogurt comes with a whole slew of nutrients that are great for hair. 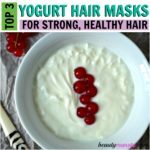 The natural fats in yogurt will help condition the hair strands and it will moisturize hair making it look healthier and less prone to breakage. Still Worried About The Egg Smell? Don’t Worry, Just Use 8 – 10 Drops of Essential Oil! 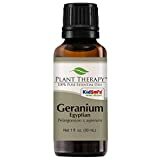 My Favorite for Hair Growth is Geranium! It Smells Fab, Too! Note: You only need 1 egg for this treatment. Many recipes call for 2 eggs, but with yogurt added, 1 egg is sufficient. You may adjust the amount of yogurt according to your hair length. For waist length hair, you will require 2 tbsp of yogurt. For shorter hair, feel free to use 1 tbsp of yogurt. 1. First measure out your ingredients, and get your whisk and bowl ready for mixing. Use quality yogurt that is free of any artificial flavorings or additives. Home made yogurt is best but it’s usually a little runny so you may have to adjust the quantity of yogurt accordingly. 2. 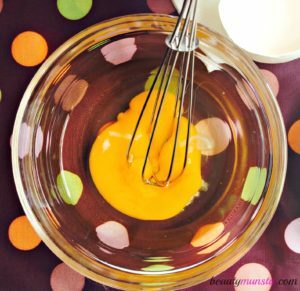 Crack open your egg into a bowl and begin beating it with your whisk until it is thoroughly combined and smooth as below. First begin by beating the egg thoroughly with a whisk. 3. 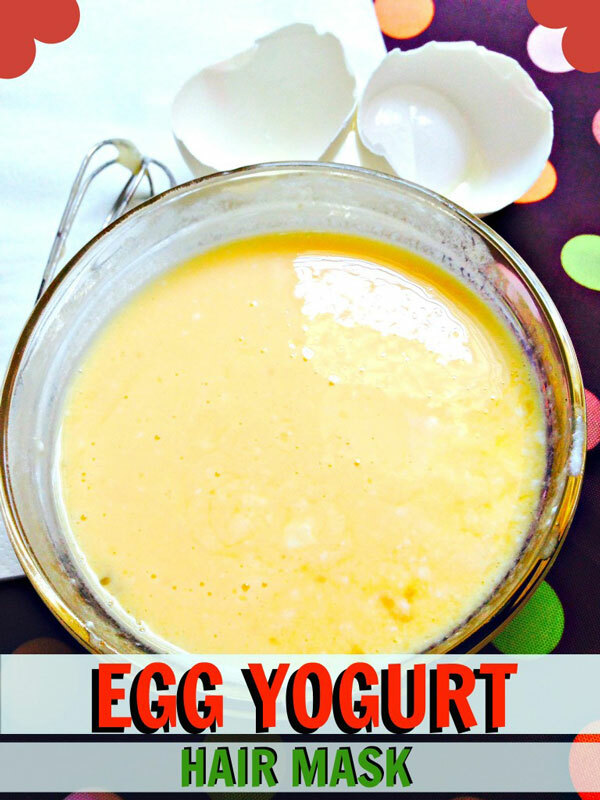 Once your egg is all mixed up, pour in the yogurt and beat that in as well. Your final mixture should be smooth, creamy and not too runny. 3. That’s it! 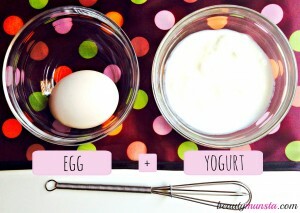 Your fabulous egg and yogurt hair mask is complete and ready for application! 2. Begin by parting your hair into 2 sections. 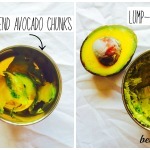 Using clean fingers, scoop out a portion of the hair mask, a little at a time, and apply all over your scalp. Start applying the mask on your middle parting and slowly work your way to all corners of your head. 3. Apply the remaining hair mask onto the length of your hair by scrunching it up with your fingers. 4. Now gather all your hair and roll it into a bun and wear a shower cap over it. This will prevent the mask from spilling over and will give you freedom to get other chores done. The shower cap will also trap heat from your scalp and enable the mask to penetrate deeper. 6. After drying your hair, add 2 drops of geranium essential oilonto your hair brush and brush through your hair to leave you smelling gorgeous all day long! All Natural Hair Care Guide with Essential Oils! 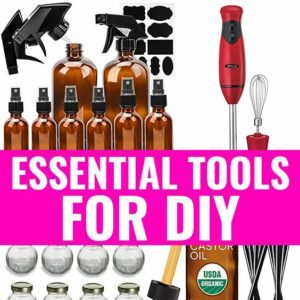 Want to know more about essential oils for hair and how to make scalp & hair care recipes with essential oils? 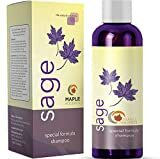 Check out our Complete Guide to Using Essential Oils for Scalp & Hair Care that talks about the magical properties, benefits & uses of essential oils for your scalp and hair with over 100 recipes to make your own chemical-free hair products for a healthy scalp and beautiful hair. You can keep the hair mask on for up to an hour. As a minimum, make sure you let it stay on for 10 – 15 minutes. You only need to apply this mask once a week and this will give you a great boost to feed your hair roots with essential ingredients to help it grow stronger, while protecting your hair shaft from breakage as well. 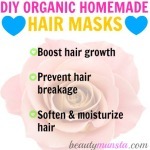 Don’t Miss: More Natural Hair Growth Hacks! Homemade Serum for Hair Growth | For Longer Thicker Hair!